Quite a statement that Jesus made about the church. Looks as though that Jesus’ church has quite a bit of clout. But do we realize just how much? 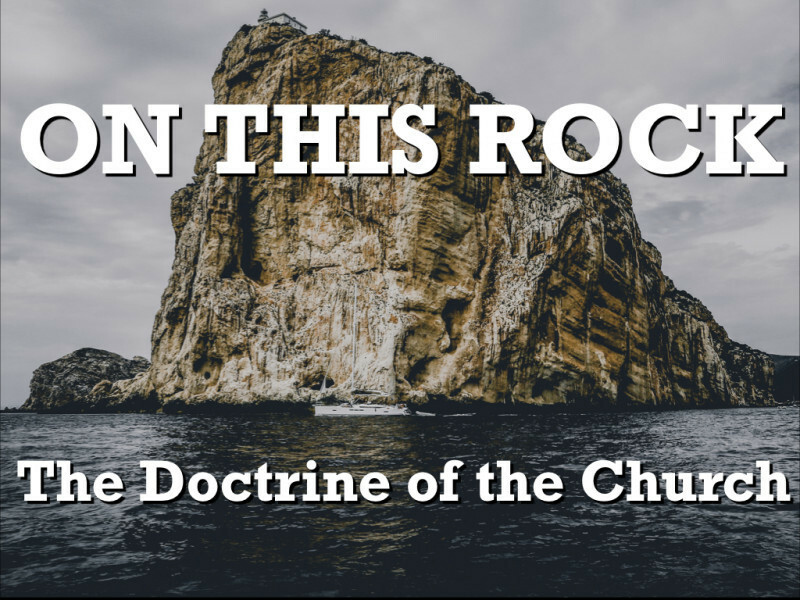 Do we realize just how much Jesus has built into His church? How much time do we waste treating the church as if it were just another organization...where we pay our dues and demand that things be done (or not done) to suit us? Is the church here for us? Or is there something else...something more? 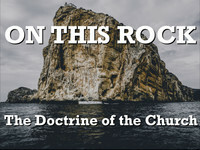 These are some of the questions we will explore and find answers to over the next few weeks as we dig into God’s word and discover the truth about the doctrine of the church.